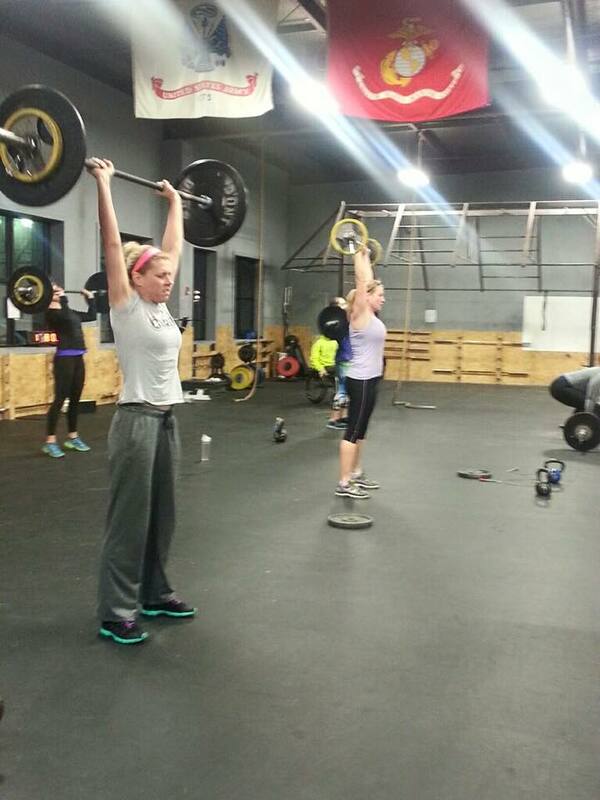 CrossFit classes follow the CrossFit protocol. 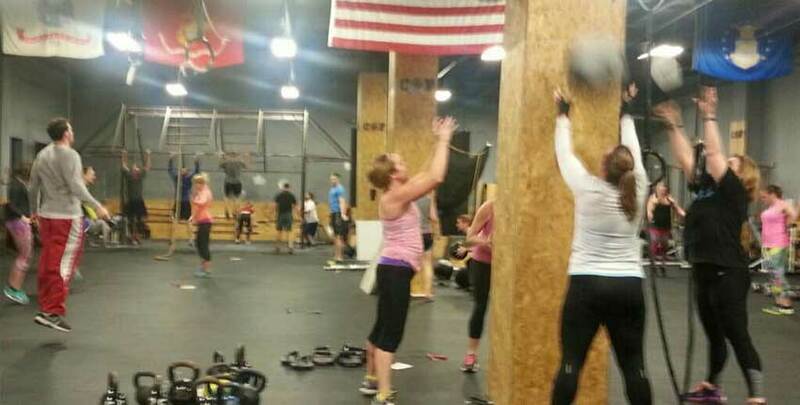 CrossFit workouts (or WODs, Workout of the Day) emphasize skill development in three major areas: Olympic Lifting (deadlift, presses, cleans, and snatches), Bodyweight exercises (pullups, pushups, rings, box jumps, etc. ), and Monostructural/Cardio (running, rowing, biking, etc.). 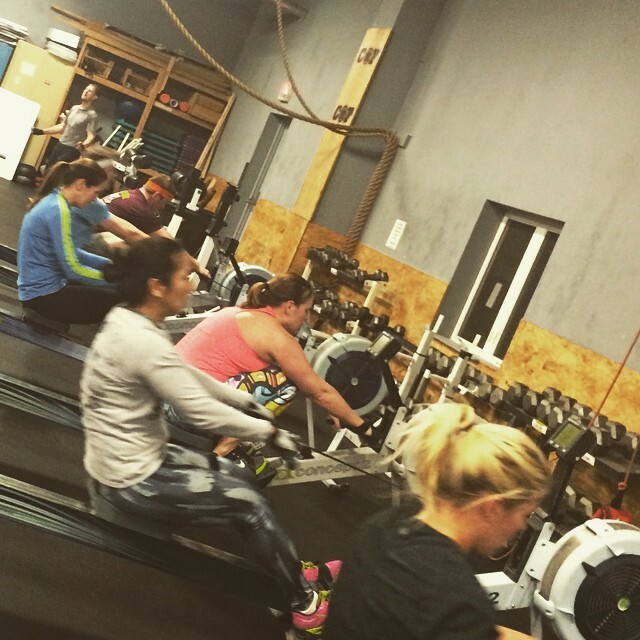 At Corps Fitness, we use Mindbody Online for all of our Class, Training and Booking Information. 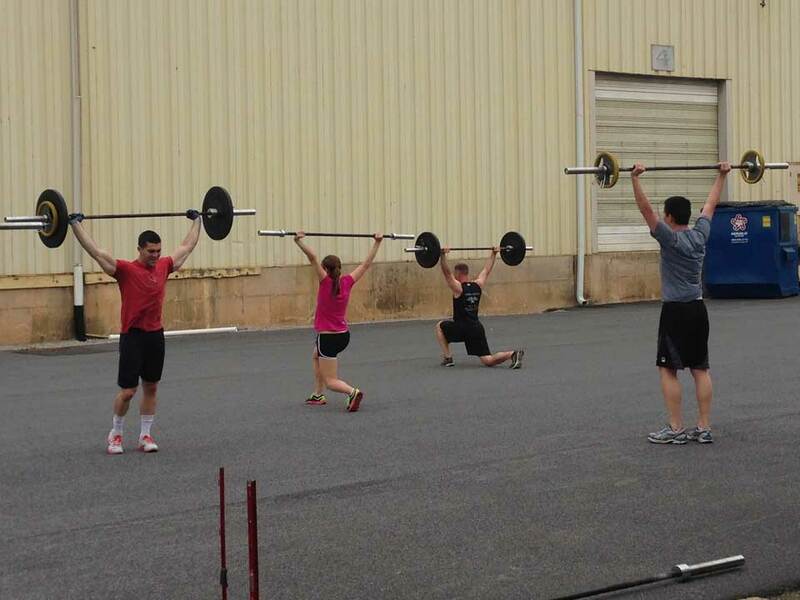 To book your CrossFit (XF) Class, please use the following link to view our Class Schedule, purchase packages and sign up for specific classes. We look forward to seeing you!